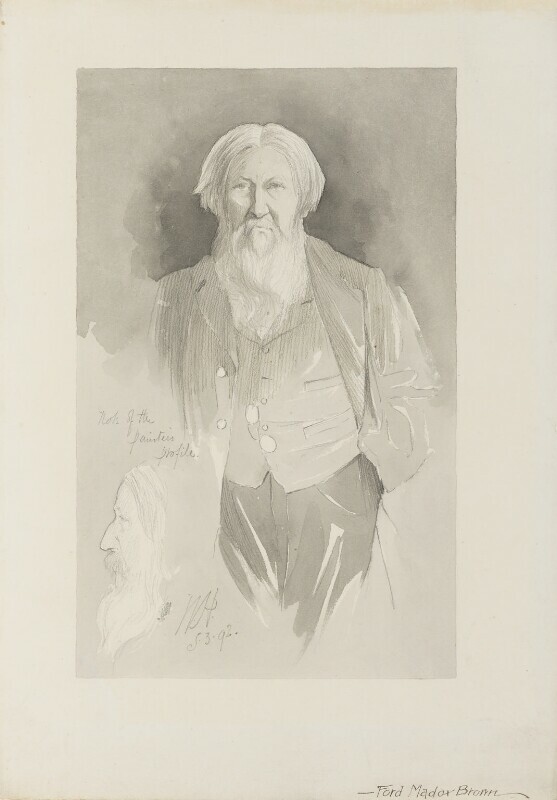 Ford Madox Brown (1821-1893), Painter and designer. Sitter in 4 portraits, Artist associated with 14 portraits. (William) Walker Hodgson (1864-active 1923). Artist of 13 portraits.